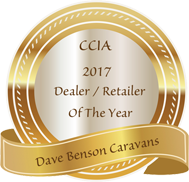 A veteran in the caravanning world, in 2018 Cub is celebrating 50 years of business and Aussie manufacturing. 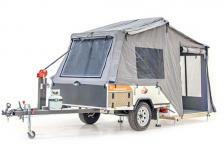 A member of the “Australian Manufactured Camper Trailers Guild”, all of Cub’s trailers are constructed in their NSW factory, from Australian steel and canvas.Before they are released into the world, every Cub camper trailer is put to the test. 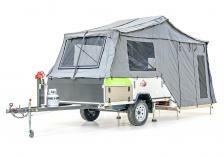 In order to provide customers with peace of mind, every Cub trailer has its suspension, severe angle, corrugation, ground clearance, and chassis twisting, rigorously tested. 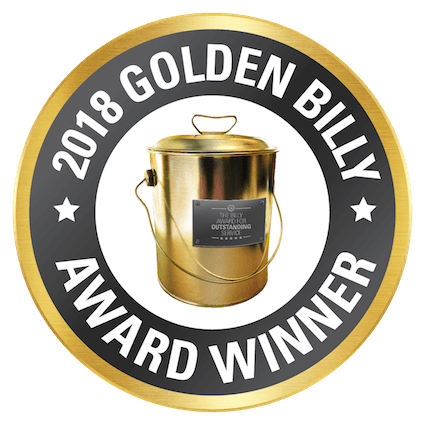 These tests are all backed up by a *5 year warranty, that applies to all Cub models. *Canvas, Chassis, Suspension & Body. 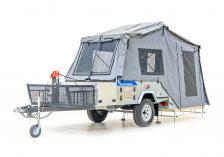 All Cub camper trailers come with an Ezy-Wind system that requires only one person to set up or pack away the camper. 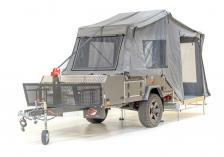 This minimises the time between arriving at camp and kicking back, to relax next to the campfire. 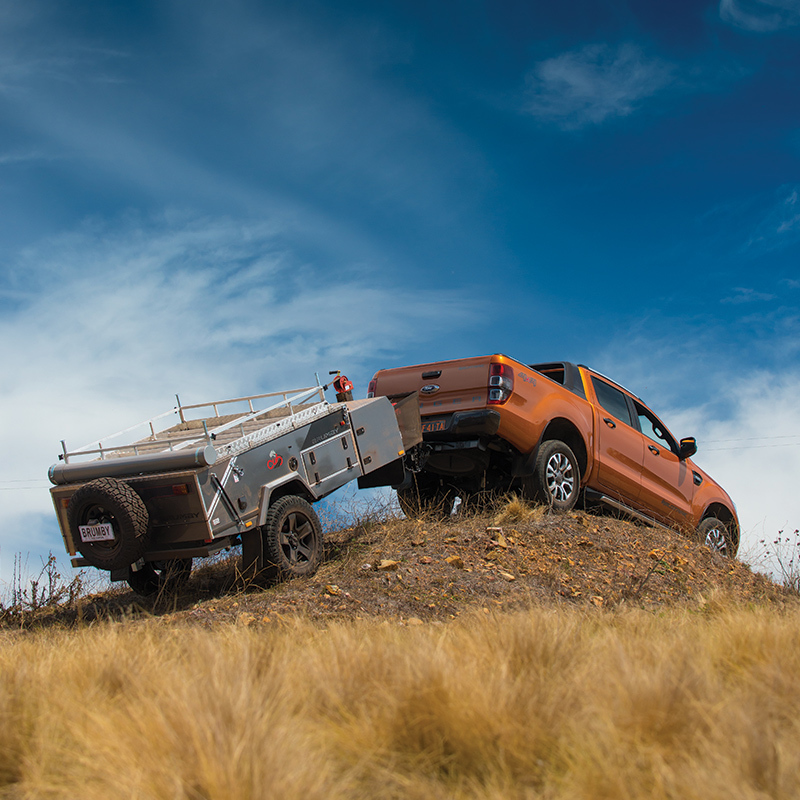 Cub also takes into consideration your car’s pulling capabilities and fuel efficiency. 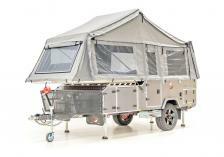 Cub is proud to build their camper trailers with emphasis on R&D and innovation, with TARE and Ball Weight as a key considerations, in every design. 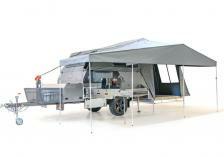 Another feature of every Cub camper trailer is the sizeable internal (and external!) living space. 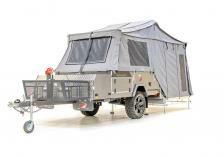 Cub’s designers maximise functionality whilst maintaining a comfortable space for you to stay in. 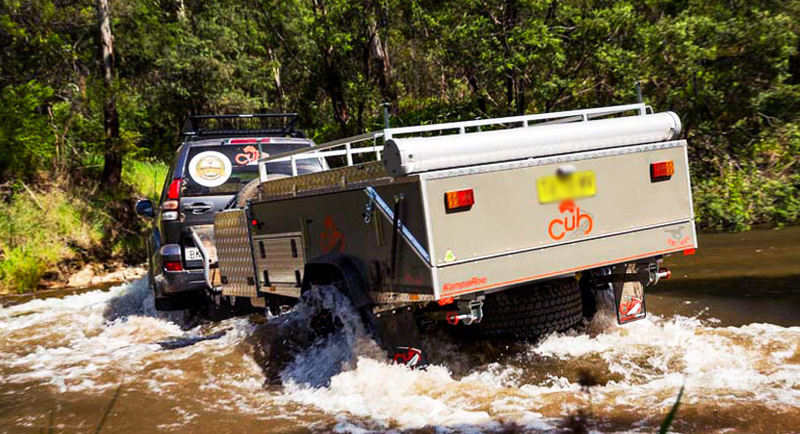 Cub proudly proclaim that their 2.6M series is 30% larger than any other rear fold camper trailer available in Australia.